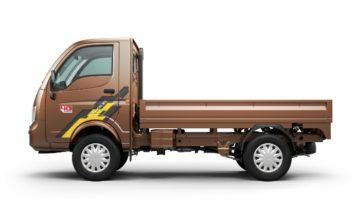 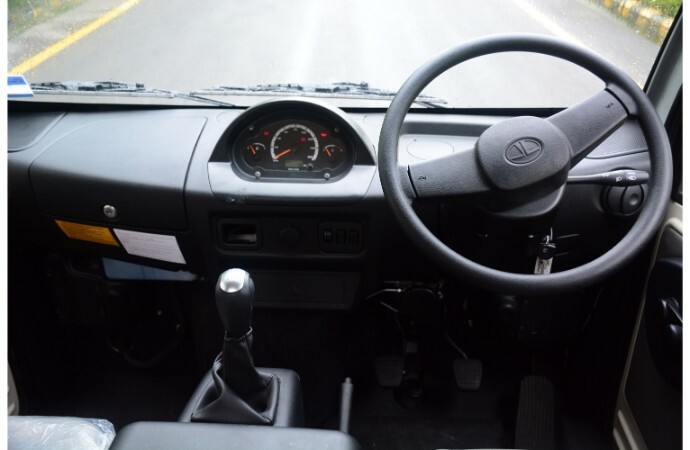 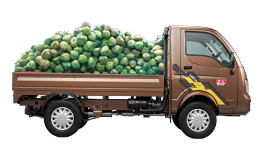 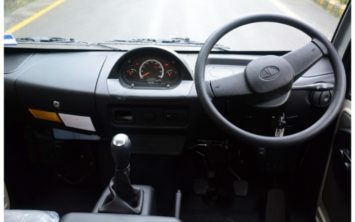 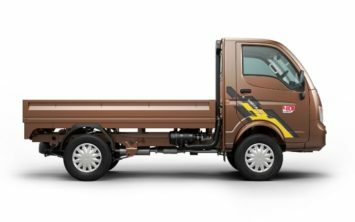 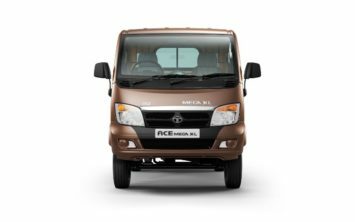 Ace Mega XL is a new offering in the small commercial vehicle segment from TATA Motors. It has been developed to meet requirements of our discerning customers for transporting heavy and dense load over long distances. 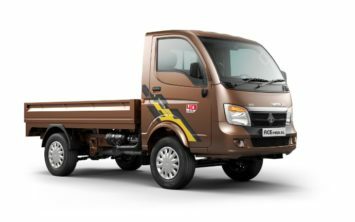 The rugged design makes it a versatile vehicle for deployment not only on busy urban roads but also on rural areas with rough terrains. 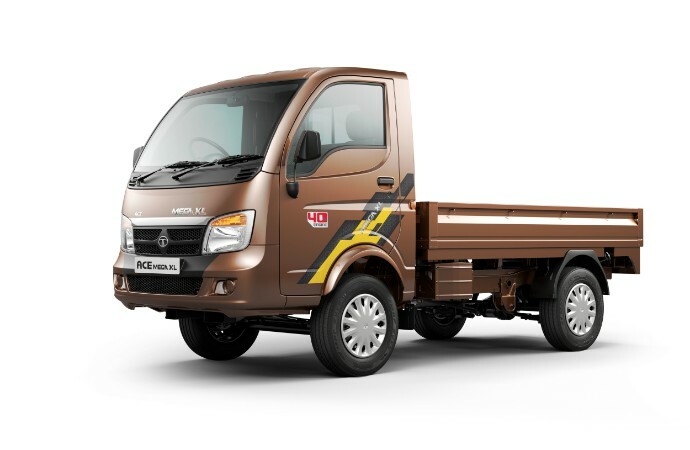 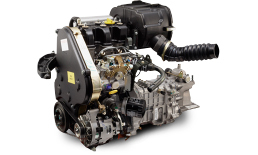 Ace Mega XL is powered by a 2-cylinder, 800 cc common rail engine which gives a best-in-class combination of 30 kW (40 HP) power & torque of 100 Nm. 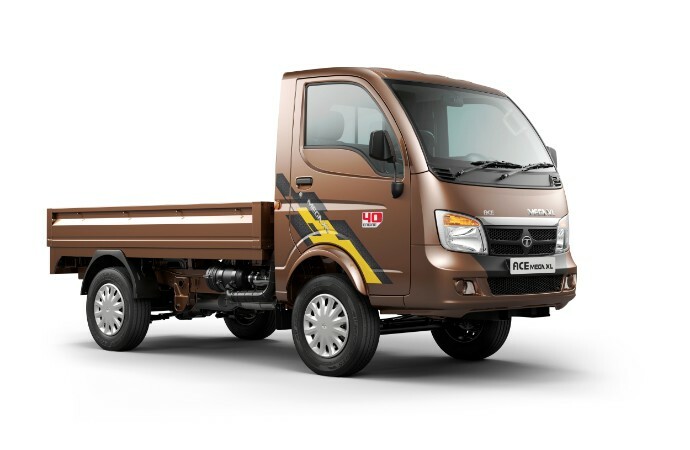 A gradeability of 30% ensures that Ace Mega XL traverses steep gradients, hilly terrains & city flyovers with ease. 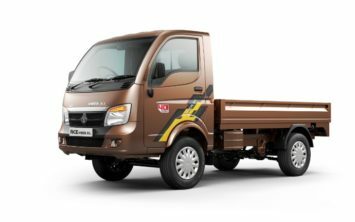 14 inch radial tube tyres & 175 mm ground clearance make sure that Ace Mega XL is suitable for all types of road conditions. 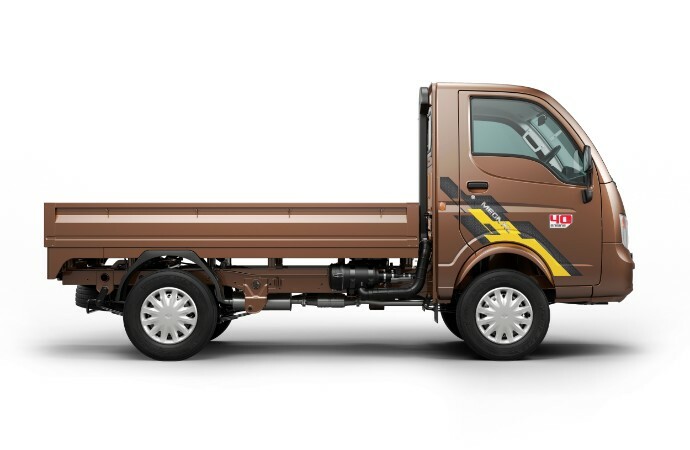 The reinforced load body, strong chassis frame & rugged axles ensure high load carrying capability resulting in higher earnings for the customer. 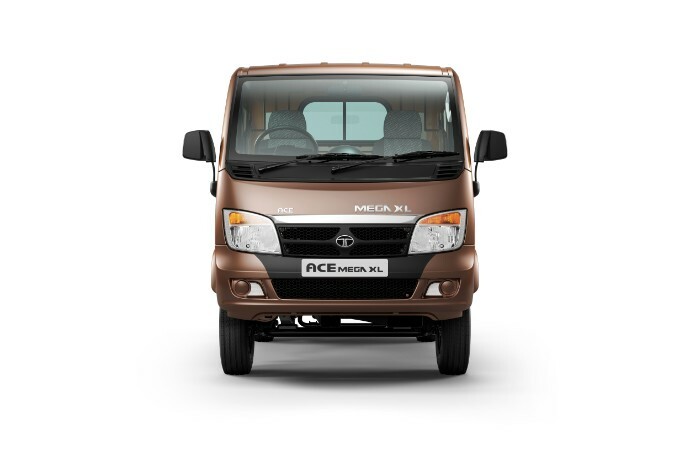 The integrated headlamps and dual tone front bumper give Ace Mega XL a stylish exterior finish. 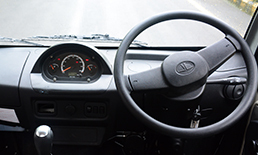 The centrally mounted console has ergonomically placed controls and convenience features like digital clock & mobile charger. 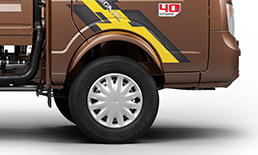 The door panel features new sporty body graphics & flared wheel arches giving it a trendy look.